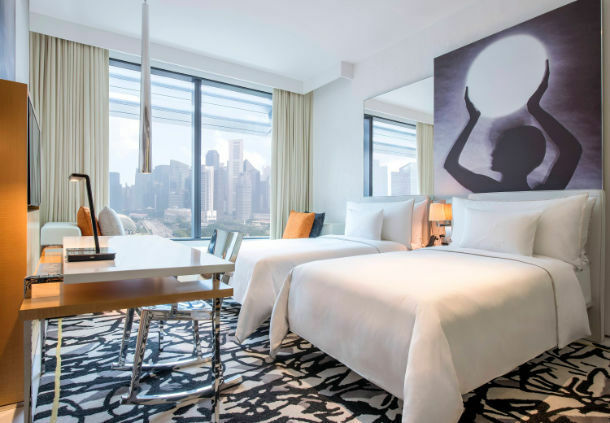 A design-led landmark in the heart of Singapore's art and culture district, the JW Marriott Hotel Singapore South Beach fuses contemporary architecture with restored heritage in a brilliant show of form and function. Occupying three heritage buildings and two new hotel blocks, the luxury hotel features 634 guest rooms including 47 suites, 17 meeting rooms/venues, a grand ballroom with Philippe Starck-design interiors, 2 sky gardens, 2 outdoor pools, the signature Spa by JW and nine unique food and beverage concept outlets, including a restaurant helmed by world renowned Chef, Akira Back, of Iron Chef America fame. 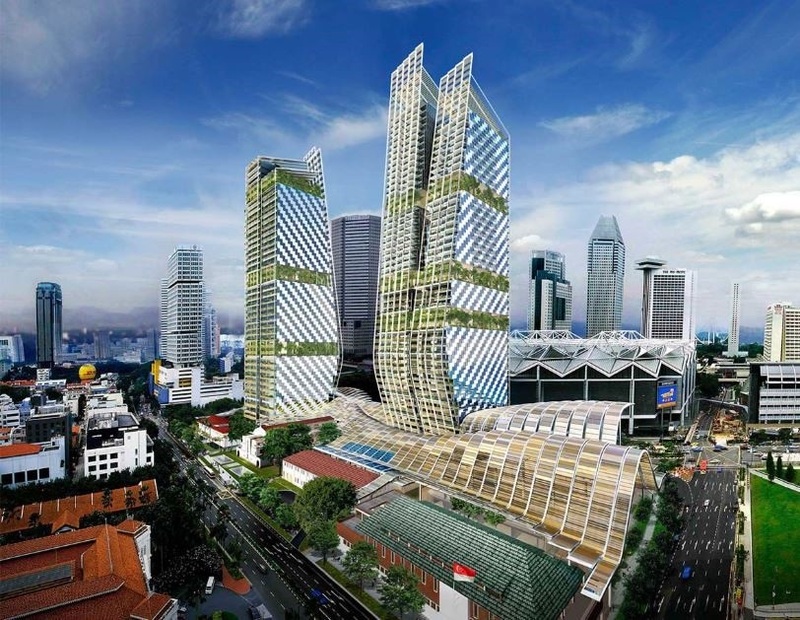 Located in close proximity to Singapore's key tourist attractions, Shenton Way Central Business District (CBD) and the Marina Bay entertainment and business district, the JW Marriott Hotel Singapore South Beach is the perfect choice for leisure and corporate travellers seeking enriching experiences and hospitality excellence.